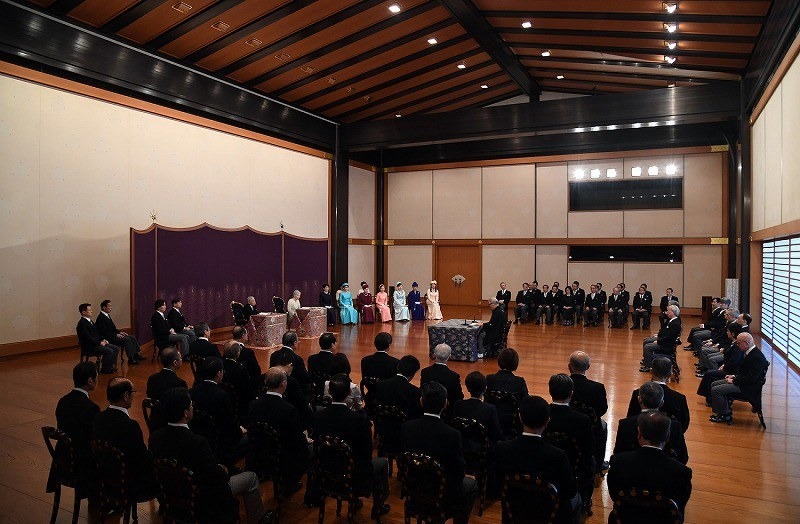 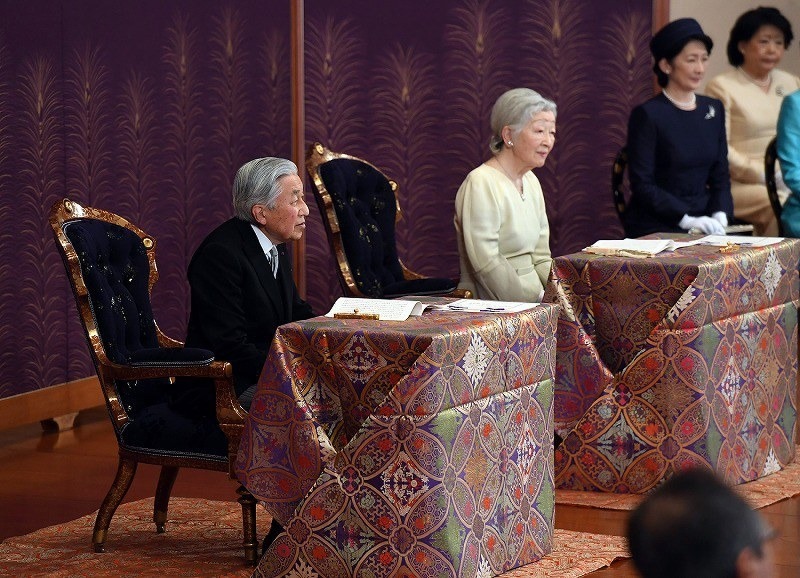 On 11th January, the members of Imperial Family attended the Ceremony of Kosho Hajime (Imperial New Year’s Lecture) took place at Imperial Palace. 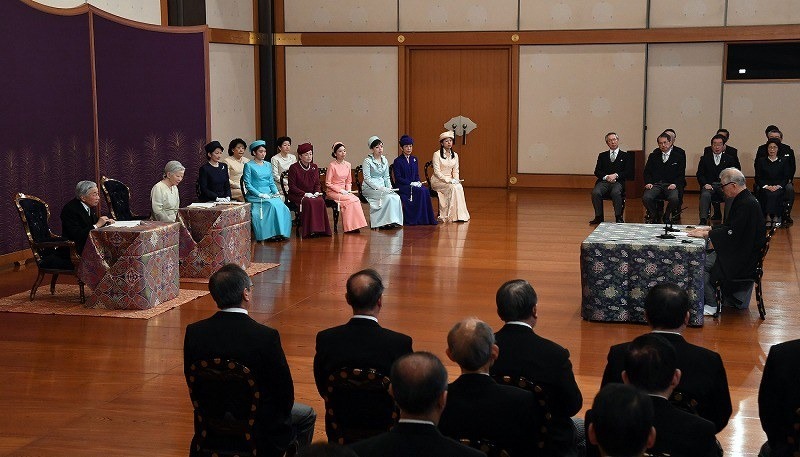 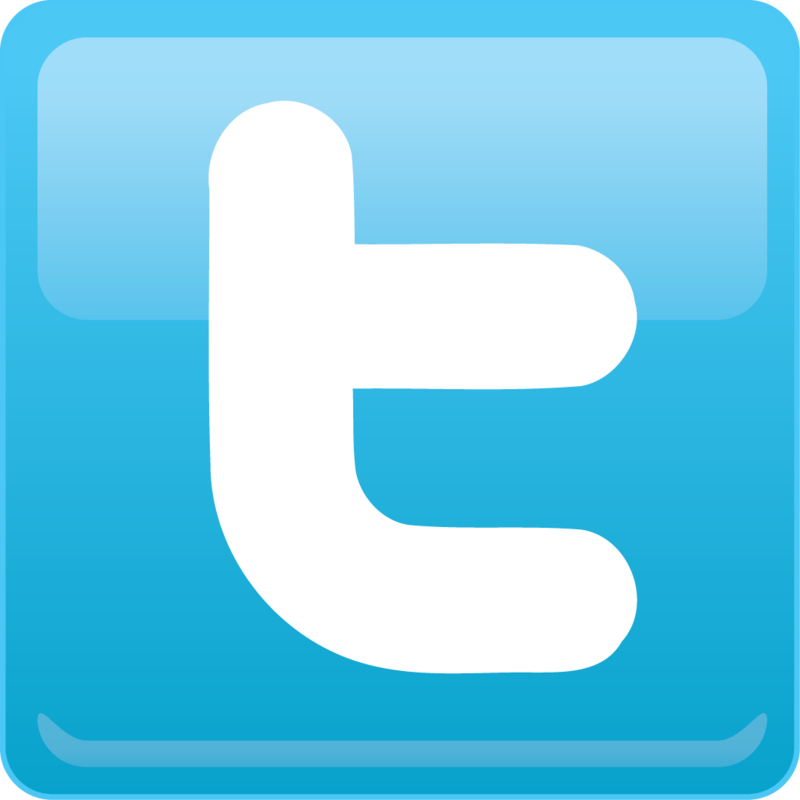 This is an annual ceremony in which Their Majesties listen to experts’ explanations in the fields of human, social and natural sciences in their respective field. 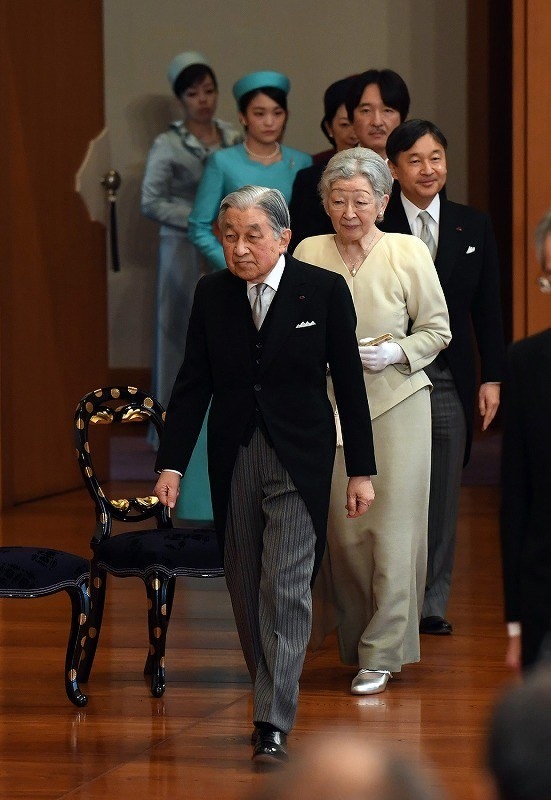 It became the last time for Their Majesties to attend the Ceremony of Kosho Hajime before the abdication of HM Emperor Akihito on 30th April.